Waiting to get your hands on that shiny new BlackBerry Z10? Wait no longer, if you are a T-Mobile business customer that is. Non-business customers will have to wait until the end of the month. T-Mobile is making the BlackBerry powered Z10 available today for business customers in the US for $249.99 with a 2 year contract. 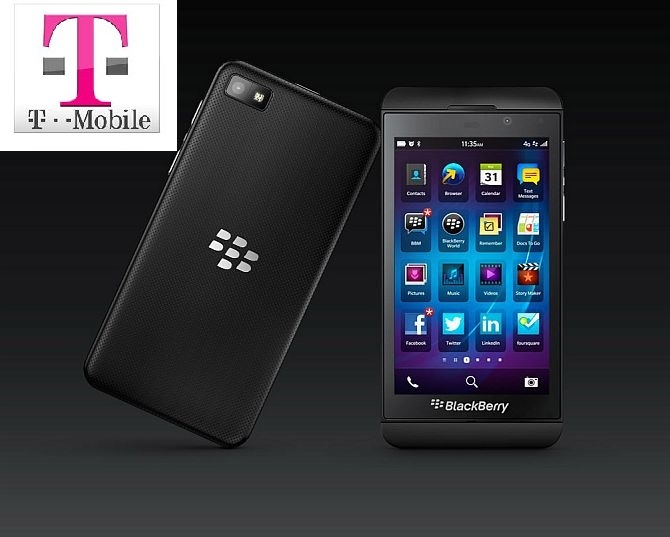 Other carriers have committed to carrying the BlackBerry Z10, but have not given a release date until today. 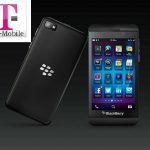 AT&T announced that the BlackBerry Z10 will be available for pre-order on March 12th, with a release date of March 22nd. Verizon Wireless and Sprint have given no official word yet as to when the phone will be available on their networks. The BlackBerry smartphone was once the staple of enterprise workers. Feverishly typing away on the hardware keyboard, not doubt making million dollar deals. Then along came the iPhone, Android powered phones and the BYOD (Bring Your Own Device) movement. BlackBerry phones quickly felt old and dated. Enterprise users wanted a phone with more capabilities and an updated operating system. RIM did not comply with the demands of users, and fell by the wayside, refusing to give in to what the Enterprise needed. The iPhone not only offered security, once the BlackBerry core feature, but an aesthetically pleasing graphical user interface to look at as well. IT Administrators against BYOD are now having to make system changes to accommodate workers. The BlackBerry Z10 is a last ditch effort from BlackBerry (formerly RIM) to put BlackBerry on the map again. Once the leader in smartphones, before they were called smartphones, they have quickly become out of favor with consumers, business and non-business alike.